The family has always looked to develop and celebrate the diversity of Tuscany’s terroir. Being proud owners of some of the greatest vineyards in this region they have always sought to maintain the identity and autonomy of each property. ATTEMS, one of the oldest Estates in Friuli and has flourished under the Frescobaldi family’s ownership. 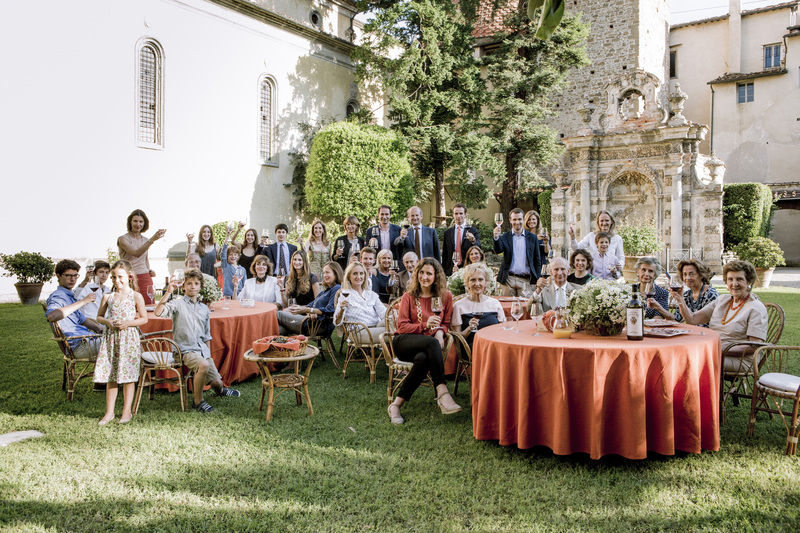 It is just one of the estates owned by the family alongside ORNELLAIA, MASSETO, DANZANTE, LUCE DELLA VITE and the six FRESCOBALDI Estates, Nipozzano, CastelGiocondo, Pomino, Ammiraglia, Castiglioni and Remole.